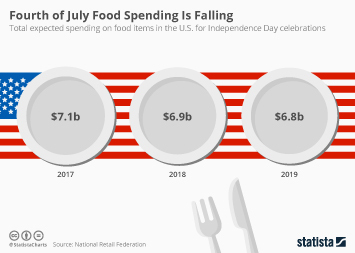 As people scramble to buy food in advance of their 4th of July feasts tomorrow, they're going to splurge a whopping $7.1 billion according to the National Retail Federation. 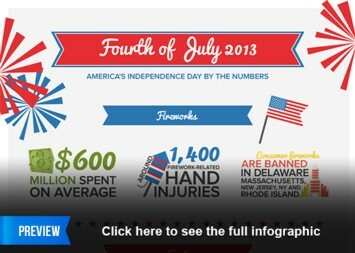 219 million Americans are expected to celebrate the holiday and an average person will spend $73.42. 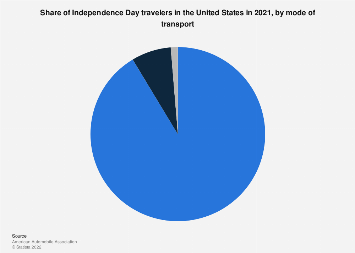 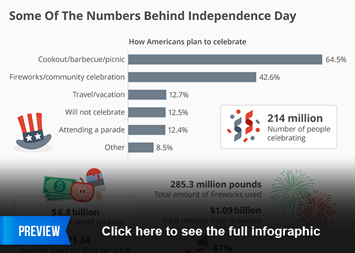 The barbecue is central to Independence Day tradition and 65.5 percent of people will take part in some kind of barbecue, cookout or picnic. 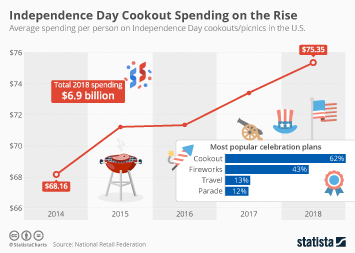 Americans spent the most money on chicken and beef last year according to Nielsen, splurging approximately $389 million on both food categories. 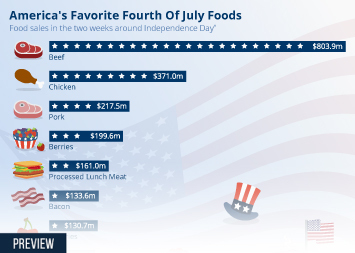 It isn't just meat of course - people also spent $116 million on cherries, $114 million on salad and $83 million on watermelon. 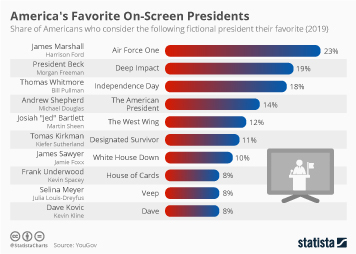 There is no such thing as a perfect barbecue event without a case of ice-cold beer. 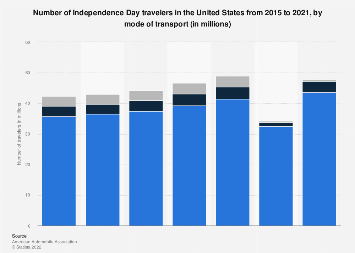 Revelers tend to buy American on Independence Day. 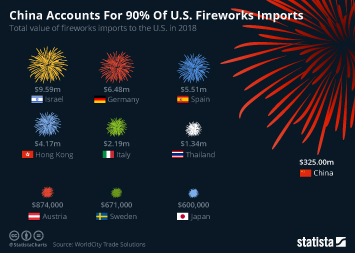 Nielsen found that last year, 61 million cases of domestic beer were consumed compared to 10.7 million cases of imported beer. 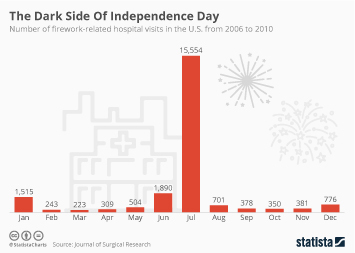 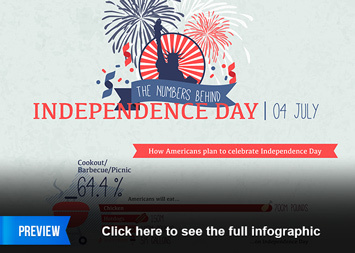 This chart gives an overview of the key facts behind Independence Day.